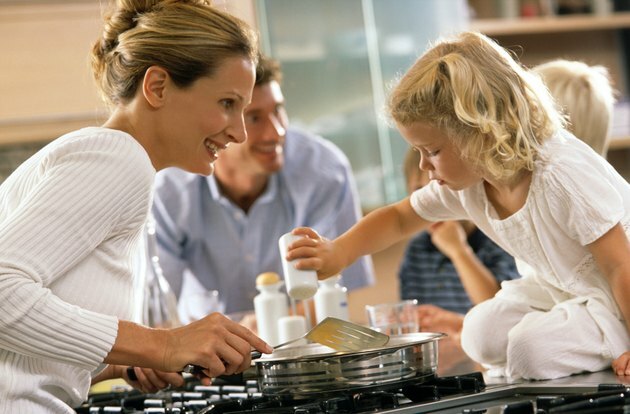 The electronic igniter on the GE Profile gas range makes a clicking sound when it activates as you turn the dial on the stove. It creates a spark that ignites the gas to initiate the burner's flame. The igniter receives its power from a spark module in the control housing of the stove. When an igniter isn't working, it's a good bet it may be clogged or wet. 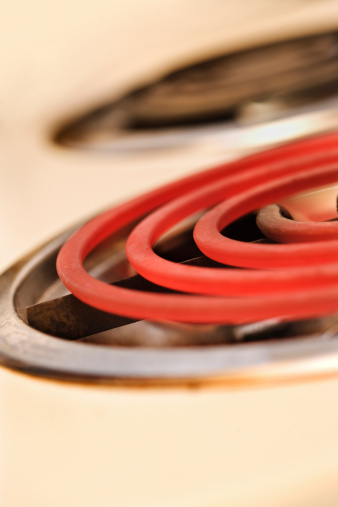 Follow the proper procedures for cleaning your GE Profile gas range to avoid igniter problems. Check the electrode on the igniter to ensure there is no food or debris stuck to the igniter. If so, wash the igniter, wait for it to dry and then try the stove again. Use a match to hand-light the burner to ensure there is proper gas flow in the burner itself. Allow the burner to stay on for a few minutes and then turn it off. Note the color of the flame. If the flame is yellow, not enough gas is flowing through the unit to ignite by the spark of the igniter. Adjust the gas flow on the burner by decreasing air flow on the adjustment screw. Try to start the burner by turning on the igniter. Washing the stove surface often leaves moisture around the area of the handles, which will prevent the igniter from working. Remove the handle to the unit and dry the area inside as best as possible. Alternatively use a hand-held blow dryer to dry out the area if overly wet. Wait a few hours before starting the igniter again. Check the spark color of the igniter. A blue color indicates a healthy igniter. If the igniter's color is not blue, the igniter might be faulty and need replacing. Ensure the parts on the burner are installed correctly. A misaligned burner cover may throw off the igniter's ability to light the stove. Verify the stove is plugged in. 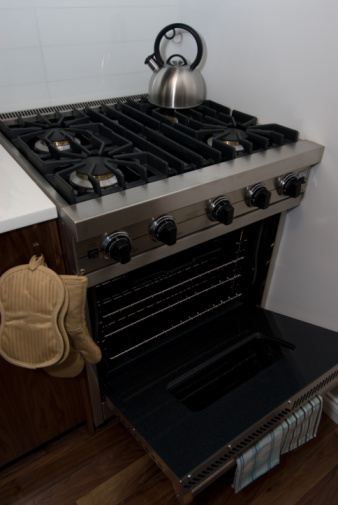 While the stove doesn't require power to operate the gas burner, the igniter does require an electrical current. Unplug and replug the cord into the electrical outlet. Check that the plug is not tripped and is operational.